much love, illy: sponsor love: interview + giveaway from Hannah and Rachel of Etta Grace. sponsor love: interview + giveaway from Hannah and Rachel of Etta Grace. We're two sisters who are so different from each other, that they've actually circled back around to being exactly the same. We live a handful of states apart and share a blog and etsy shop to stay connected... We take turns writing back and forth to each other each day about things we love, recipes, clothes, anthropologie, DIY projects and life. We also make and sell ridiculously cute stuff (just sayin') in our little etsy shop. see that incredibly darling Gray Brittnay Tank Top in the pics above? how is that bow not absolutely puuuuurrrfect? i'm also in love with the fit and the gray shade. well, guess what?, you have the chance to win your very own! visit Etta Grace shop and comment below with your fave product! be sure to include @muchloveilly and @ettagrace in your tweet so we can track it! use coupon code ILOVEMUCHLOVEILLY at checkout and receive 10% off of your entire order!! Giveaway is open to ALL Much Love, illy readers thru July 27th. Winner will be announced on Thursday, July 28th. following Etta Grace's blog also! i heart Etta Grace on Etsy. Just started following Etta Grace's blog. This giveaway tank is my favorite, very summery. GFC follow, thanks for the lovely giveaway. Already a public follower of much love, illy! I guess if I HAD to pick a favorite item from the shop (because everything is so cute!) I would choose the Sun On My Shoulders Tank Top! Etta Grace Shop is officially hearted. i love the Hello Sailor Tank. i follow the etta grace blog now! i "liked" etta grace on fb! i'm a follower of much love illy ! omg I adore that grey tank-its def a favorite of mine! I hearted the Etta Grace blog! Of course I follow your lovely blog! I heart Etta Grace on etsy as BellaBandanas. 1) I follow your blog publicly. My favorite item in the store would have to be Overflowing With Love Tee Shirt! The hearts on it are a lovely shade of pink, and it's just so eye catching and cute! 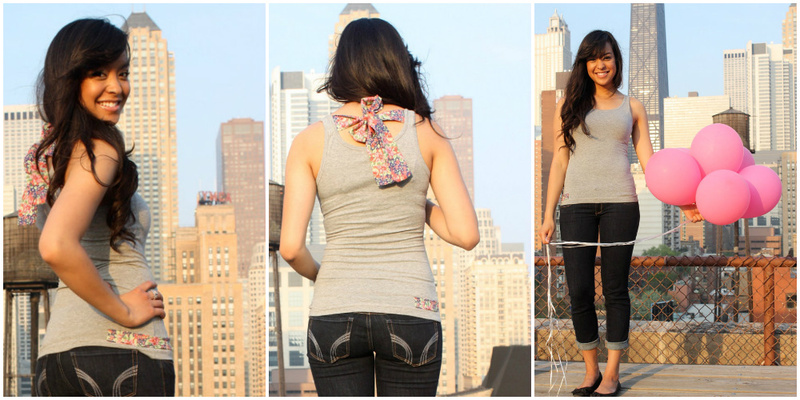 the gray brittnay tank is probably my favorite! i love the red & white pansy tank! i "hearted" etta grace on etsy. 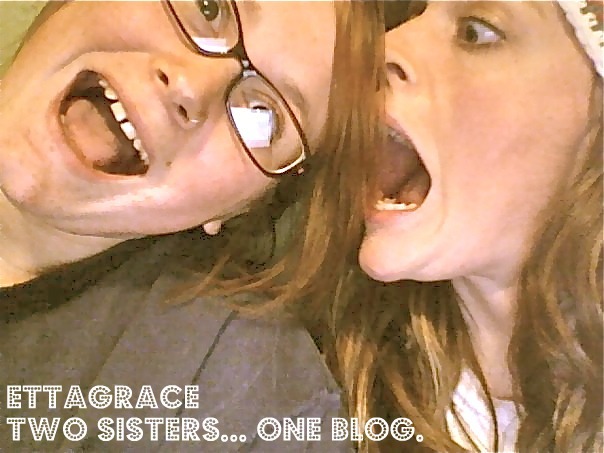 now following etta grace blog! i follow your blog, much love, illy through google! i like etta grace on FB! i follow etta grace on twitter! and lastly, i just tweeted about this great giveaway! phew! My favorite item is the Ruffles and Fluff navy top, as I own it and LOVE IT! I hearted EG on Etsy. I'm public follower No. 161 for EG's blog. My favorite item is the Pink- Ruffles are for Monday Tank. Yup, that bow is absolutely puuuuurrrfect! I LOVE the Hello Sailor Tank Top! fun! i love the overflowing with love shirt! Love that tank! Also love the Peach & Spice Tank Top! Thanks for the chance to win. I added Etta Grace to my etsy favorites! I follow Etta Grace's blog! I like Etta Grace on Facebook! i love the brittany tank and the hey sailor one!! so cute! follow you both on twitter too!! What's adorable is the red and white striped pansy tank. Who am I kidding, they are all adorable. Either the Hello sailor shirt or the Pink pansy. They are all so cute! I love the Sun on my shoulders tank! Love the Overflowing With Love T-Shirt! Love the pink petal pleated shirt! I love the overflow of love t-shirt! So cute! I liked Etta Grace on facebook via Shalanda "Shasie"
the hello sailor tank top is just beyond adorable! i hearted her on etsy! oh my goodness! so super cute! that red & white striped tank is for sure my fave but there are so many "ooh, i love that too!" items in her shop! love it! her shop has been added to my faves on the ol etsy. i follow etta grace ivia gfc! The Ruffles & Fluff Navy Top is my fave.